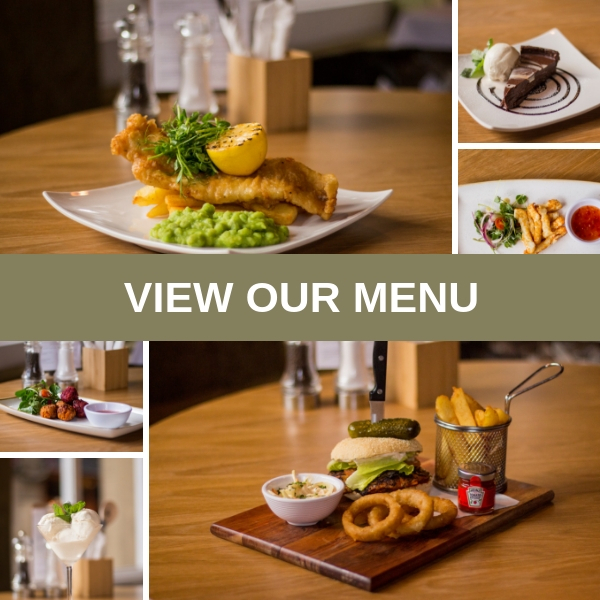 Relax, unwind and grab a bite to eat from our fantastic menu at The Sir T. We are all about fun and good times while our chefs call upon on all of their flair and experience to create dishes that appeal to all tastes and suit every occasion. So with a wide selection to choose from, whether it’s a snack or a main meal, we are sure you will find something that fits the bill and don’t forget, we also boast a fabulous selection of wines, cocktails and spirits to complement your meal. Feel free to click on the image below to view our full menu.